IN June I celebrated my 11th year as a self-employed. Frankly, I still cannot quite fathom the ohs and ahs from people when they learn I work on flexible hours. It is fun, no doubt about it. I get to wake up later than usual, and can go on vacation whenever I feel like it. But it is not an enviable position when income gets tight. Yes, being self-employed can be rewarding. But it is not fun when your income does not allow you to pay your bills on time. Worse if the income does not arrive at all! If the receivable is past your payables, what do you do? That is why mastering the art and science of budgeting is more important for the self-employed than it is for employees. Unlike employees who can budget with ease, the former does not have that luxury. Fixed expenses come first and above all else. Fixed expenses are constant. These include your rent or mortgage. Although you have rights as a tenant, you don’t want to go through all that hassle just to uphold it. The same applies to your monthly amortization. Utility bills also go under this category. It can be demoralizing to have power and water cut off because of unpaid dues. Variable expenses come next. These are expenses that are important for your survival but can be compromised. Food is one example. You need to eat but you have control over what you eat. Fast-food outlets offer meals that are well within the budget. Although not pleasant, eating less is also an option. Skipping deserts and coffee breaks can help save hundreds, if not thousands of pesos. Grocery bills are also variable. You can cut cost by buying cheaper substitutes. You can skip luxury items for months when income is lean. Forget brand loyalty for the moment, too. Discretionary expenses come last. These are neither urgent nor important. Expenses like watching movies, dining out and shopping are expenses we can live without. A word of warning, though. Do not use your credit card to make the purchases even if you expect income prior to paying the bill. As a self-employed, nothing is certain. Receivables are just receivables until they become cash. Don’t worsen the situation by buying things on credit. Budget expenses based on income. Plan your expenses on the income you expect, prioritizing the fixed and urgent variables. Additional income may be budgeted as discretionary expense or savings. Apply a conservative budgeting scheme. Estimate your expenses high and your income, low. Borrow from your own savings. There will be instances when you are forced to dip into your savings just to tide things over. Treat yourself like a bank where you borrow from yourself but never default by not paying yourself. Add some interest if possible. Save as much as possible during thriving months. When business is good, try to save as much as possible. Forget about saving only 10 percent to 20 percent of your income. That only works when you’re employed. Your cash reserves should be as high as possible so that you can turn to it when business drops. Building contingencies should be a priority as a self-employed. Create multiple income streams. Not just actively but passively, as well. Your income should be diverse. When one line of business or work fails, you can turn to other sources. Invest your savings to generate passive income. These may be in the form of interest income, rental, or even capital appreciation. Although being self-employed is not as easy as most people think, it is, nonetheless, rewarding. Once you become adept in the art of budgeting, you can address the downside of having irregular income, and pretty much enjoy the status of being one. 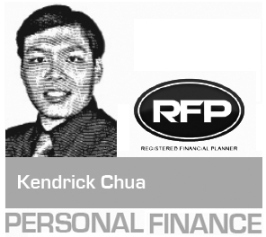 Kendrick Chua is a registered financial planner of RFP Philippines. 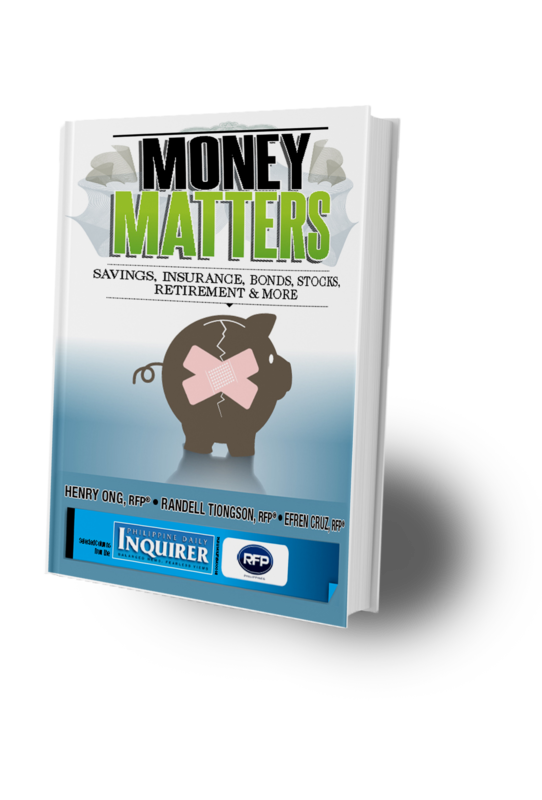 To learn more about personal financial planning, attend the 65th RFP program this October 2017. To inquire, e-mail info@rfp.ph or text <name><e-mail> <RFP> at 0917-9689774.